Corporate social responsibility is an important strategic focus of CIBC First Caribbean. 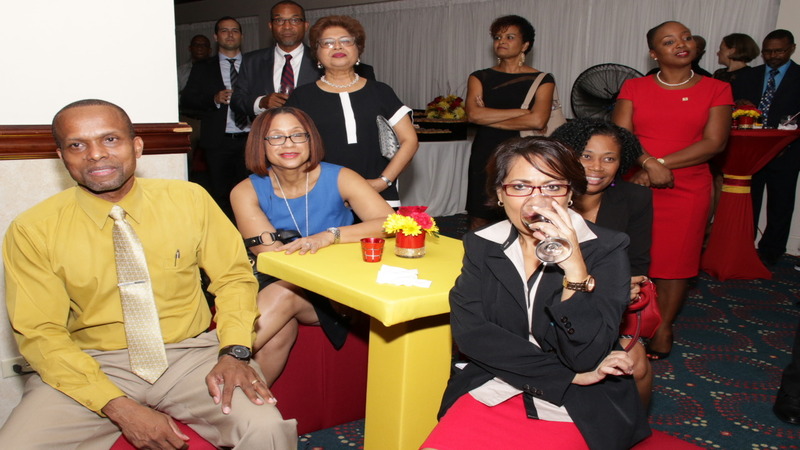 So declared Managing Director of CIBC First Caribbean Jamaica, Nigel Holness speaking at a client reception held at the Jamaica Pegasus hotel in Kingston on Thursday night. 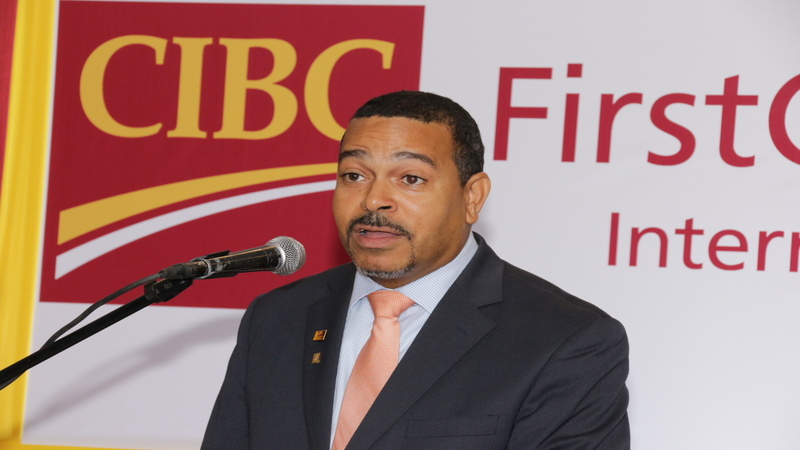 With the Caribbean beset by a number of deadly succeeding hurricanes this month, he used the opportunity to stress that CIBC First Caribbean is serious about responding to the needs of the communities it serves. 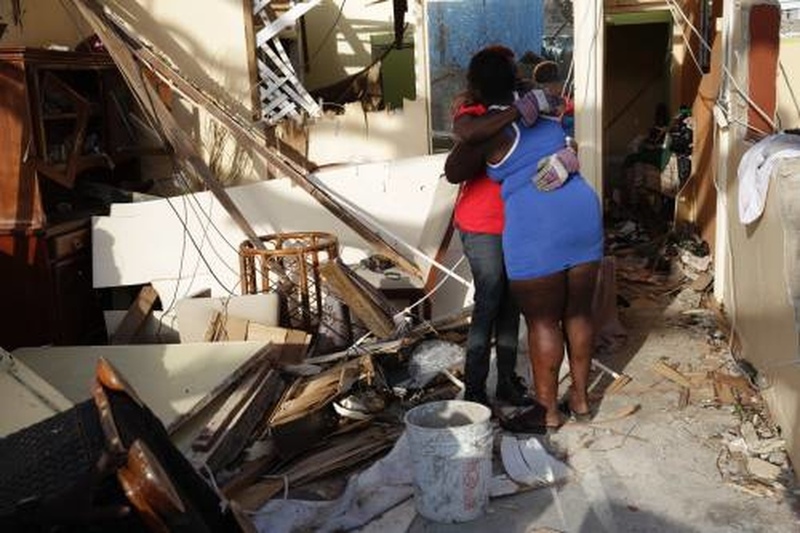 “ As our Caribbean brothers and sisters begin the process of rebuilding their nations, their homes and their lives, CIBC First Caribbean renews our commitment to support them through this very difficult time. In total, 8 islands where CIBC FirstCaribbean has operations – The British Virgin Islands, St Maarten, Anguilla, Turks& Caicos, Antigua& Barbuda, The Bahamas, St Kitts& Nevis and Dominica were affected by the storms. “ We stand by our colleagues and clients, during this difficult time and are committed to working closely with them to recover and rebuild,” said Holness. CIBC has also made an especial effort to address the growing epidemic of cancer. Here, the Managing Director of CIBC FirstCaribbean Jamaica said: “ In the midst of all of this CIBC FirstCaribbean is also focused on supporting the war against cancer and those in our communities who are fighting for their lives or their loved ones. On Sunday, October 1, we will host our 6th Annual Walk for the cure in support of the Jamaica Cancer Society. “We welcome your pledge in support of this cause and also invite you to register for the Walk and join me on the track at Emancipation Park on October 1, at 6am.